Here at United Nissan, we prioritize the safety of our customers. We will always restore your vehicle to exact factory specifications using the very best in OEM parts and fluids. So whether you need major repairs or you’re up for standard maintenance, United Nissan is the place to go! If it’s time to have your vehicle’s transmission serviced, you can trust we’ll have you back on the road safely in no time. Unsure whether your vehicle is due for a transmission flush? Consult your owner’s manual to see if you’ve hit the recommended mileage point for transmission service, and if you have an Altima or Maxima then please click the previous links for more info! Keep in mind, how heavily you drive your vehicle can have an effect on how often you need service. You may need service sooner than is recommended, so keep an eye out for these warning signs. Failure to get transmission service in a timely manner can cause serious problems in your engine. Things will get progressively hotter until some piece of your transmission fails from the combined heat and lack of lubricant. This piece will then be tossed around, damaging other components until either seizing the transmission or literally grinding things into dust. If your vehicle has already reached this point, United Nissan offers full Transmission repair services. Our technicians know your Nissan inside and out, and we will be able to quickly decipher the problem and offer reliable solutions. 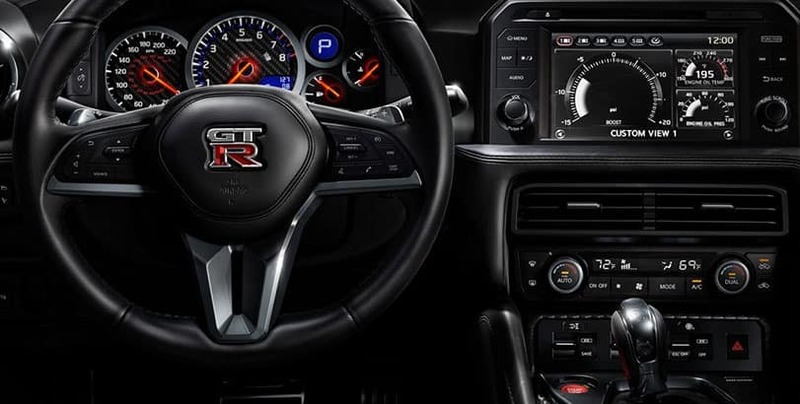 We can repair or replace your transmission as damages require, and we will do so using parts designed specifically to enhance your Nissan’s performance and extend the life of your vehicle. If you’re in need of transmission service or repairs, schedule an appointment with United Nissan today. There’s no better place in the Las Vegas area. We are conveniently located at 3025 E. Sahara Ave. Las Vegas, NV 89104. That’s just off of Boulder Highway. 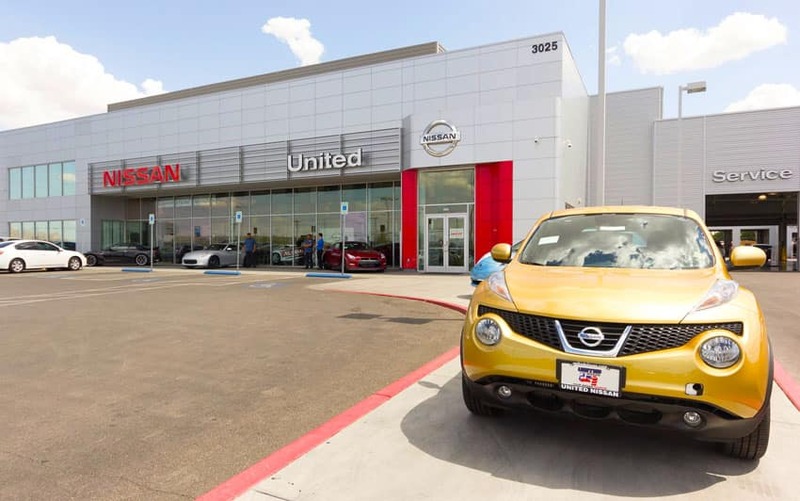 Why United Nissan Service Center?